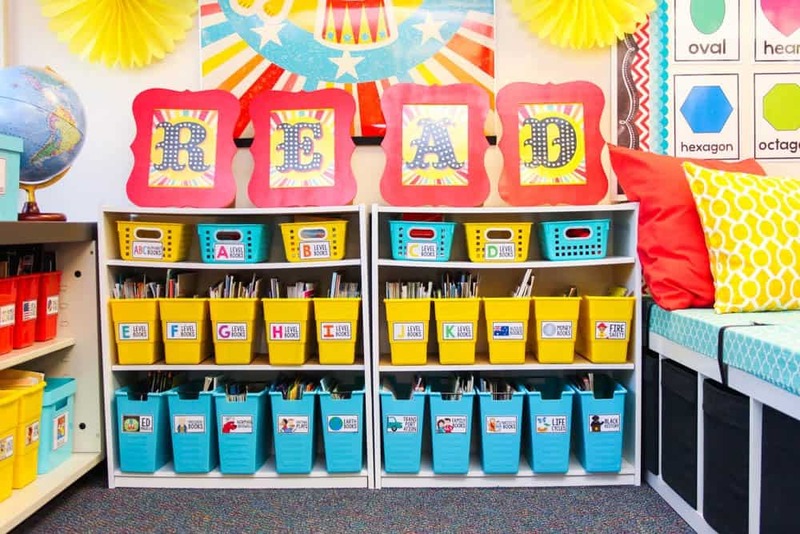 Conduct a Google Image Search for “classroom libraries” and the screen will fill with brightly colored baskets and neatly printed labels. 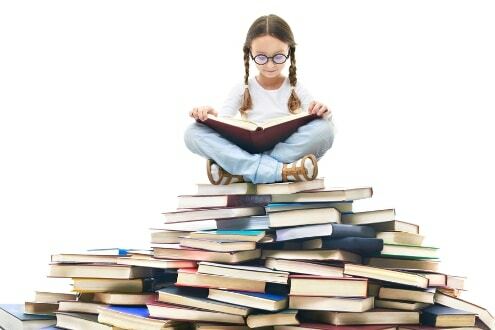 Zoom into that picture, and more often than not you’ll find “reading levels” in alphabetic or numeric form. Maybe the baskets will be interspersed with genre bins, with “fantasy” or “realistic fiction” in colorful block print. This is not surprising. 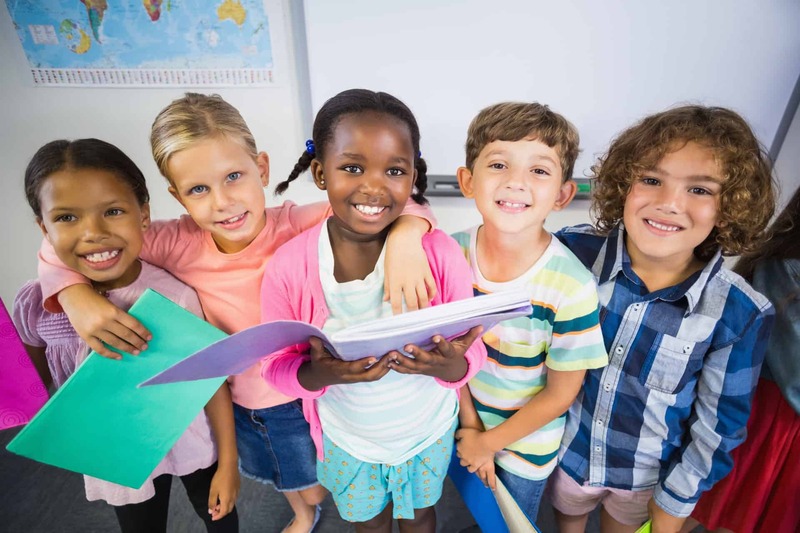 Many popular curriculums, professional development resources, and school-based approaches to literacy presume or even require the use of leveled texts to match readers with a specific reading level. 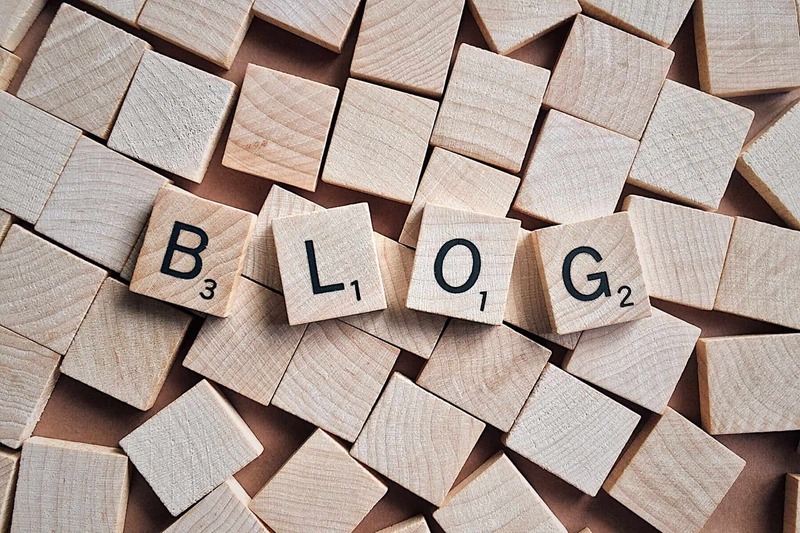 The same research points to the fact that students build vocabulary and knowledge when studying content that is conceptually or topically linked – thus allowing them to access increasingly more difficult texts that may be a better match for their interests. All of this led us to consider the questions: What changes in student motivation and reading behavior could occur when texts for independent reading are arranged by topic? 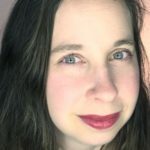 What implications might this have in practice? Sort book baskets into groups that are linked by related content. 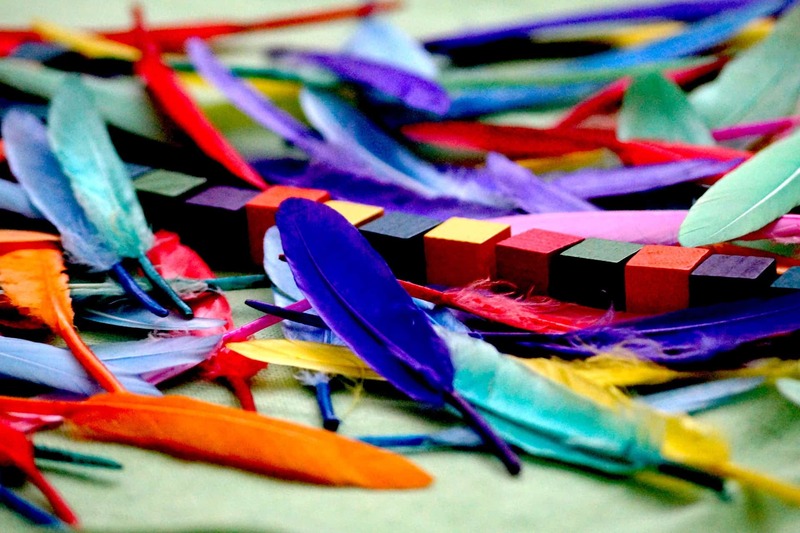 Wherever possible, ensure that the texts have similar vocabulary and content. Label the bins based on the topic. 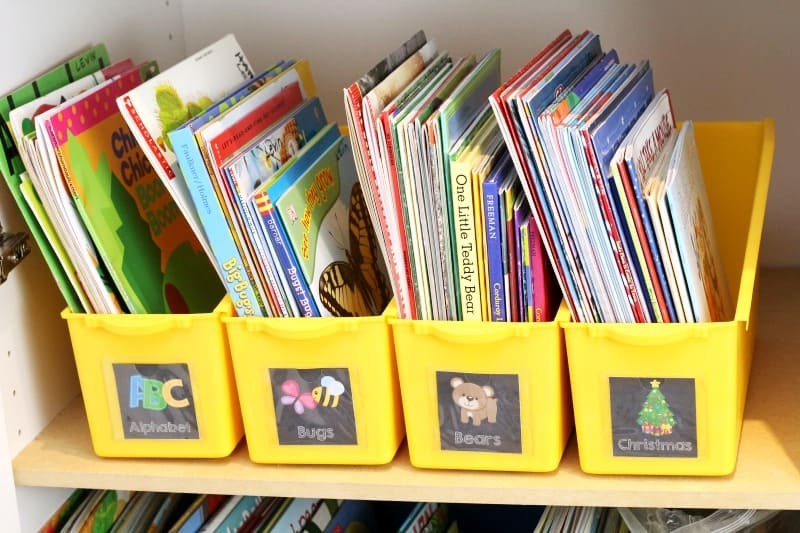 Encourage students to read a full set: ideally, from simplest to most complex. 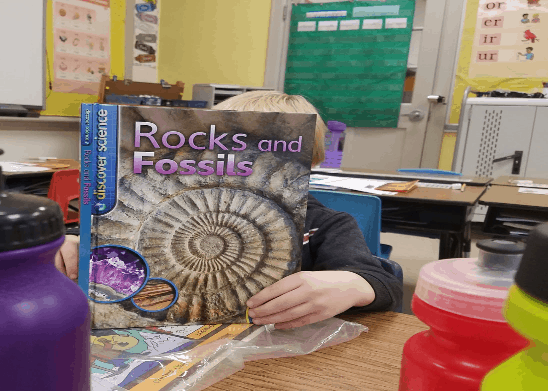 Help students select texts that they are interested in, and monitor their comprehension to ensure that they are able to access the content. 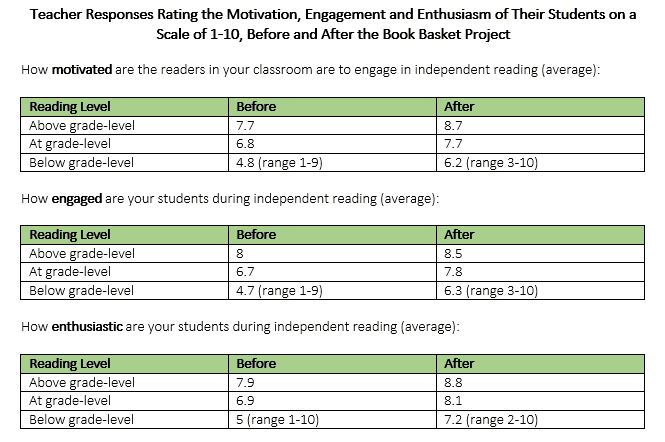 Teachers were asked to study the impact of the redesigned independent reading strategy and classroom libraries on the engagement, enthusiasm, and motivation of their students, including those below-, on-, and above-grade-level. 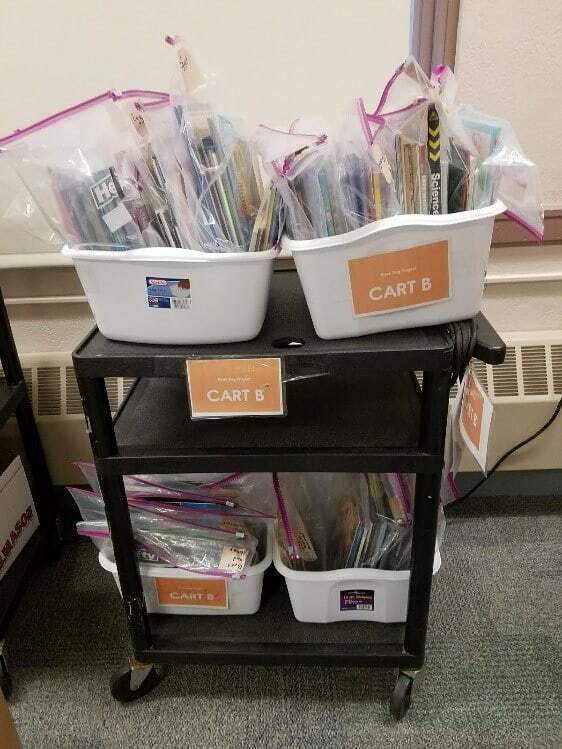 Our Book Basket pilot participants used different approaches to put this idea into practice. Some rearranged only their classroom libraries, looking for logical groupings. 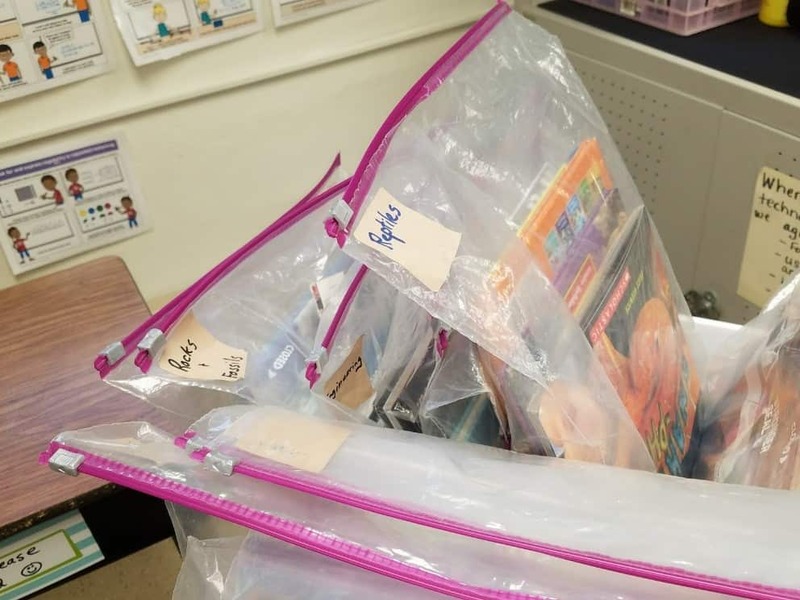 Others combined with the school librarian or literacy specialist to create portable book bins that could be traded and shared across classrooms. Others added text sets, or created their own, using printable resources that matched the grade level. 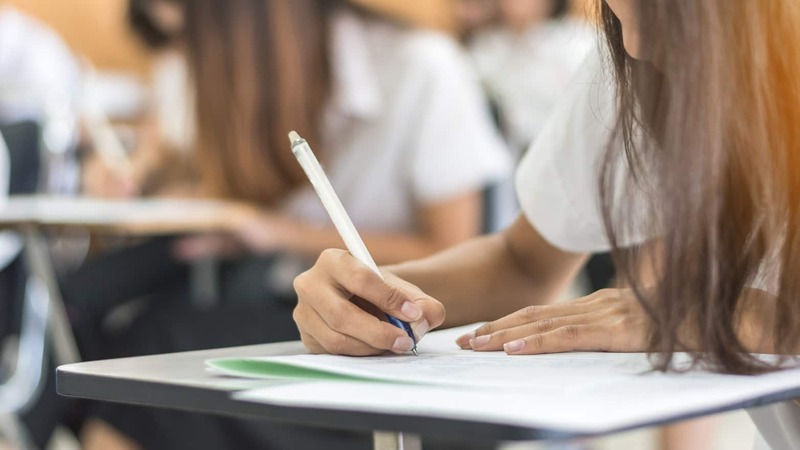 Texts could be complex, simple, or a range–the key was to allow for student choice and interest, and to combine texts that would allow for students to truly study a topic or concept over time. Easy to package, exchange, and trade! 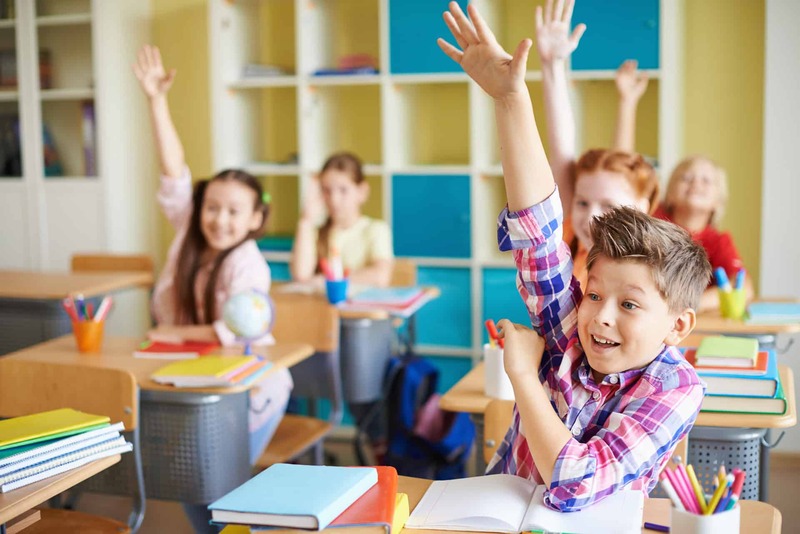 Within the first two months, our pilot participants reported seeing dramatic improvements in their classrooms. 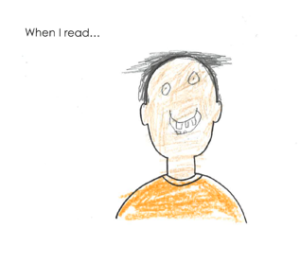 Students across all groups appeared more motivated, engaged, and enthusiastic about reading. 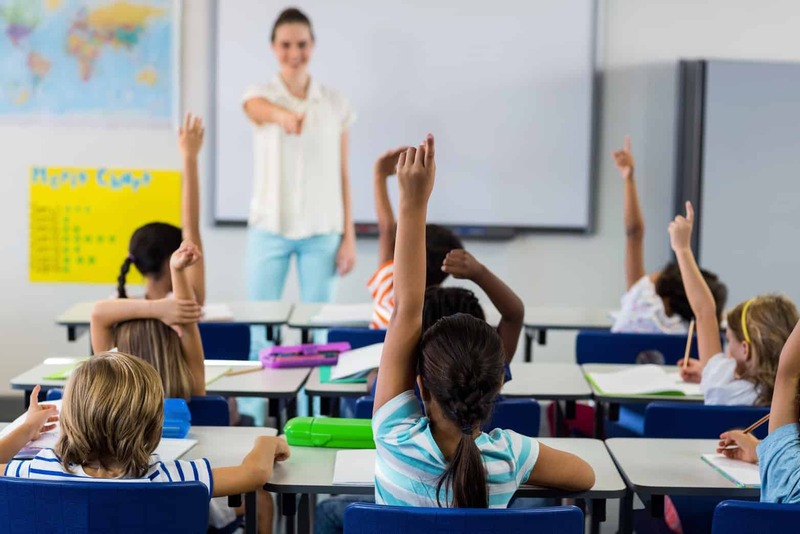 Teachers also reported a noticeable change in the way students were talking about and responding to texts. 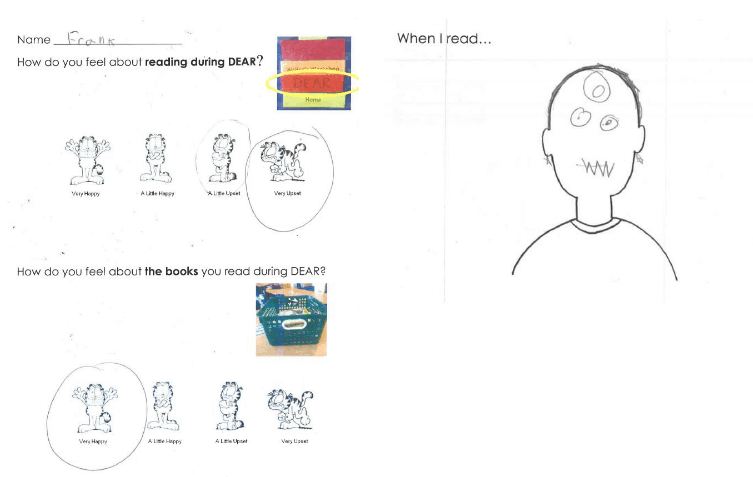 First grade student survey about reading before and after the Book Basket Project. From Ms. Tori Filler’s classroom at Exceed Charter School in Brooklyn. 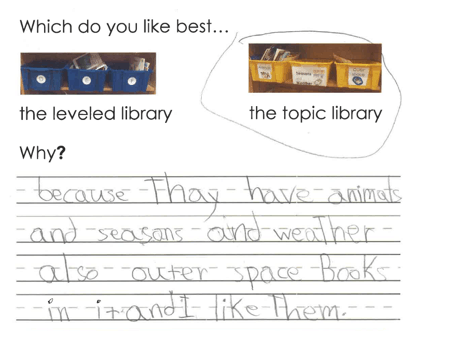 First grade student survey after Book Basket Project—same books, just different baskets! From Ms. Tori Filler’s classroom at Exceed Charter School in Brooklyn. From Ms. Tori Filler’s classroom at Exceed Charter School in Brooklyn. There is continued learning that needs to be done while adopting this approach in the classroom. 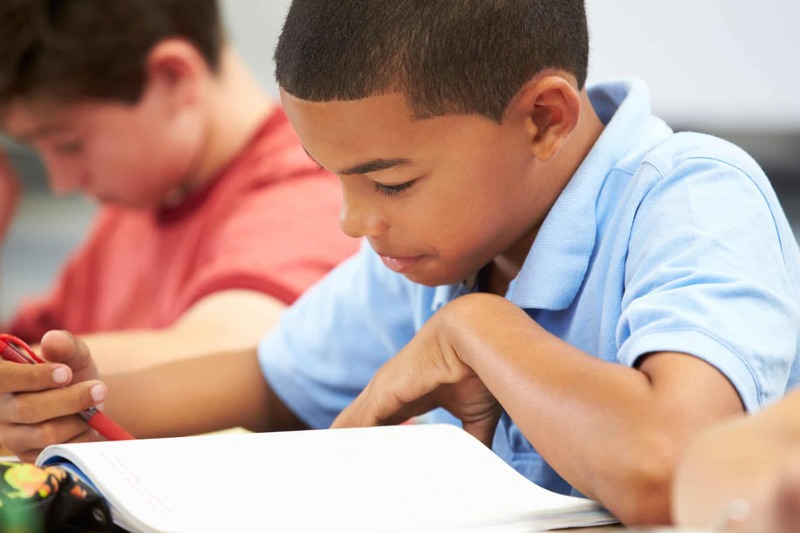 Supporting students in deciding what they will read independently and continuing to monitor their reading are both important, especially with struggling readers who may be interested in a topic based text far more complex than their decoding or fluency skills at the time. What better motivation for productive struggle, however, than the promise of high-interest reading? Check out these “before” and “after” videos with the same student whose class participated in the Book Basket Project. Take a look around your school or classroom. Are you offering the opportunity for all students to become engaged, independent consumers of knowledge and vocabulary? If not, perhaps it is time to make a shift.